Esoteric Acupuncture is a system of acupuncture developed by Dr. Mikio Sankey and was initially published with his first book “Esoteric Acupuncture: Gateway to Expanded Healing” in 1999. Dr. Sankey expanded this knowledge through five more volumes over the next 15 years as his system of acupuncture continues to grow and develop. 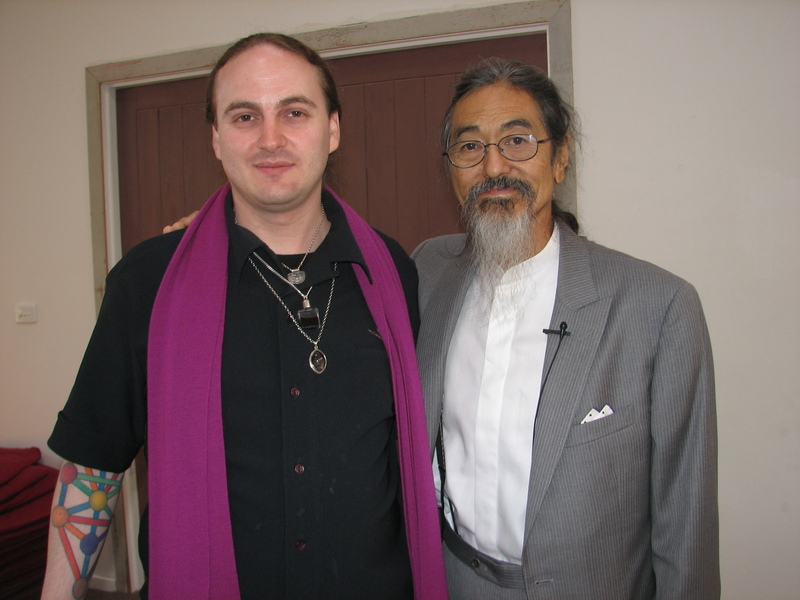 I have been extremely fortunate to be able to complete the three levels directly from Dr. Mikio Sankey himself on one of his visits to Australia. Esoteric knowledge has been passed down the generations and taught within schools specialising in mystical or spiritual enlightenment. Whilst using traditional acupuncture points and meridians, Esoteric systems of Acupuncture encompasses a much broader spectrum of healing than traditional acupuncture and works on a much higher energetic level. Esoteric Acupuncture integrates ancient wisdom including Tarot, Astrology, Sacred Geometry, the Kabalistic Tree of Life and the Chakra system with Traditional Chinese Medicine, 5 Element Acupuncture, the spirit of acupuncture points and the associated philosophies of ancient China. 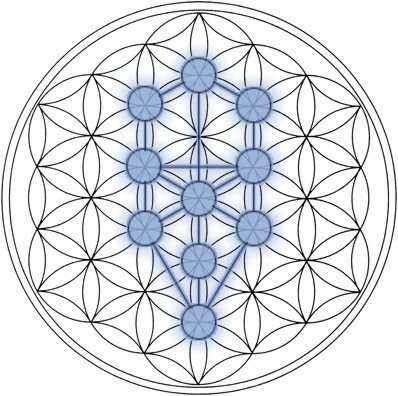 Through needling acupuncture points in a specific order forming sacred geometrical patterns it allows us to align the chakras and finer bodies into a harmonious balanced state. As the body returns to equilibrium the focus moves to supporting your own heart and energetic growth on a deeper and more spiritual level. or click on the Frequently Asked Questions in the menu above. Simon has completed all three levels of Esoteric Acupuncture directly with Dr Mikio Sankey.